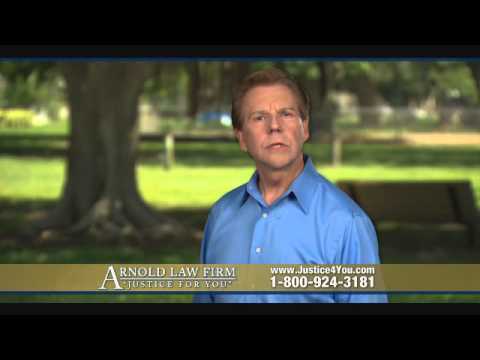 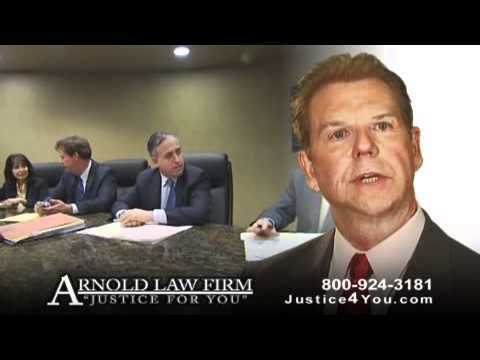 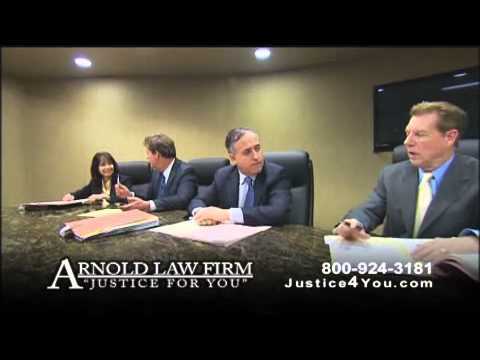 If You’re Seriously Injured After a Wreck, Call The Insiders! 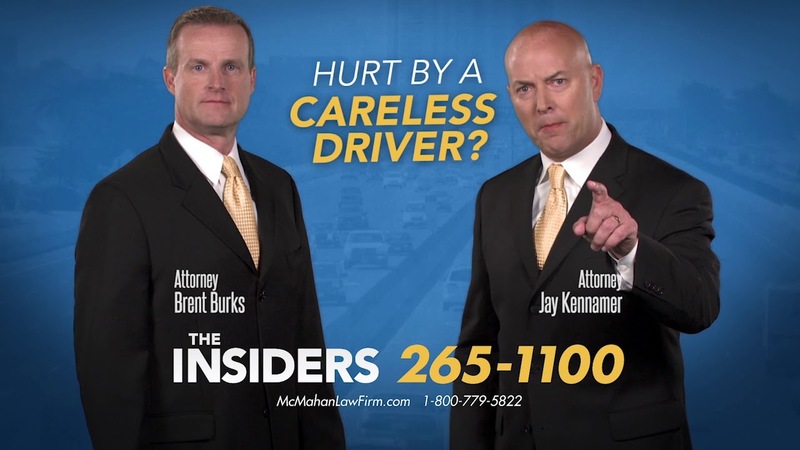 If You’ve Been Injured by a Careless Driver, Let The Insiders Help You! 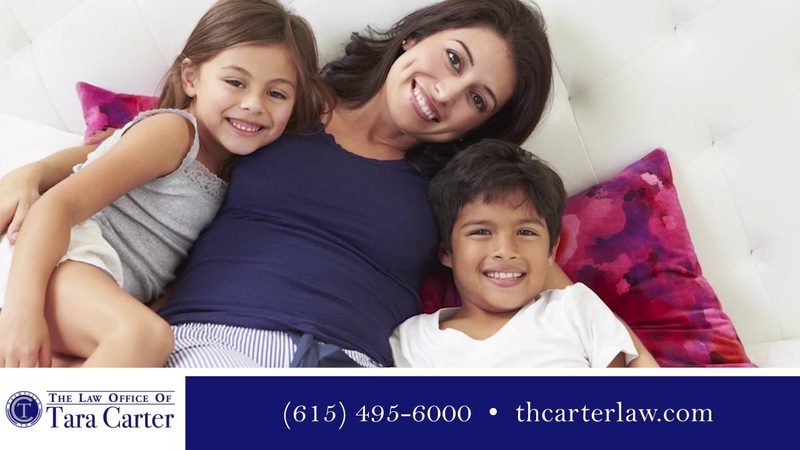 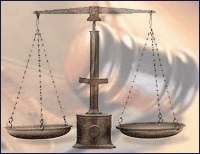 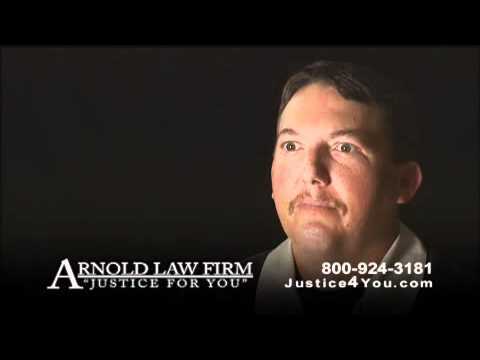 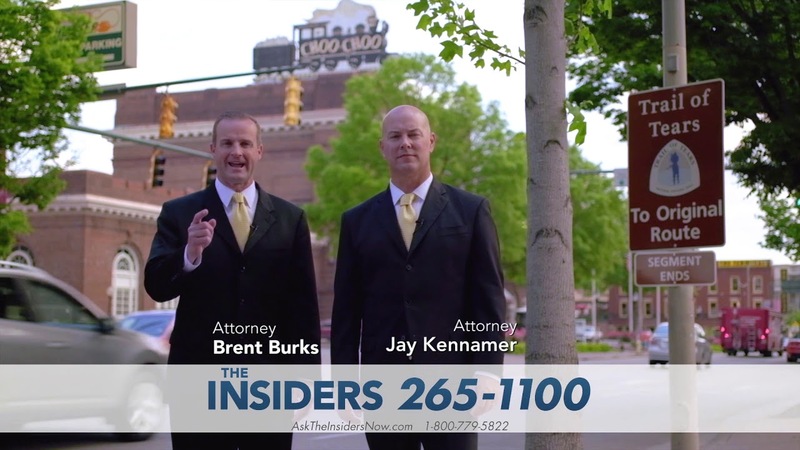 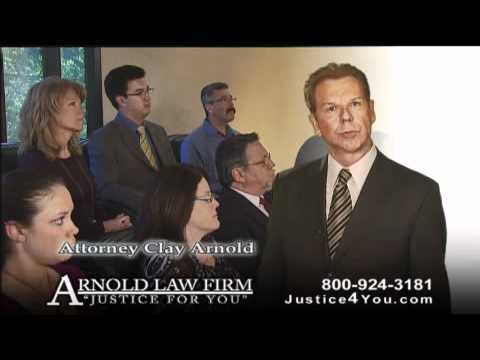 If You’ve Been Injured in a Car Wreck in Chattanooga, Call the Insiders! 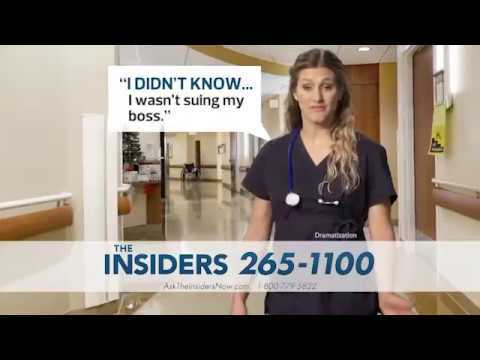 The Insiders Know How to Help You With Your Workers’ Compensation!